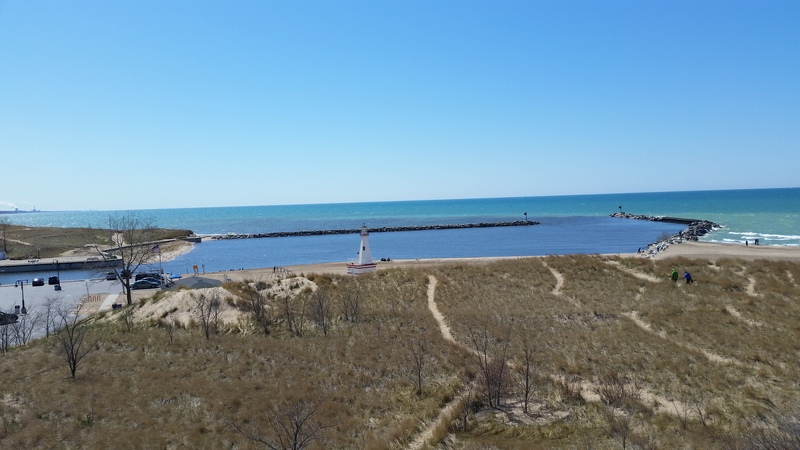 New Buffalo, MI and the “Harbor Country” of southwestern Michigan are the summer playground for Chicago-land residents looking to escape the city. The town of New Buffalo lies on the shores of Lake Michigan at the mouth of the Galien River, a few miles north of the Michigan-Indiana border. 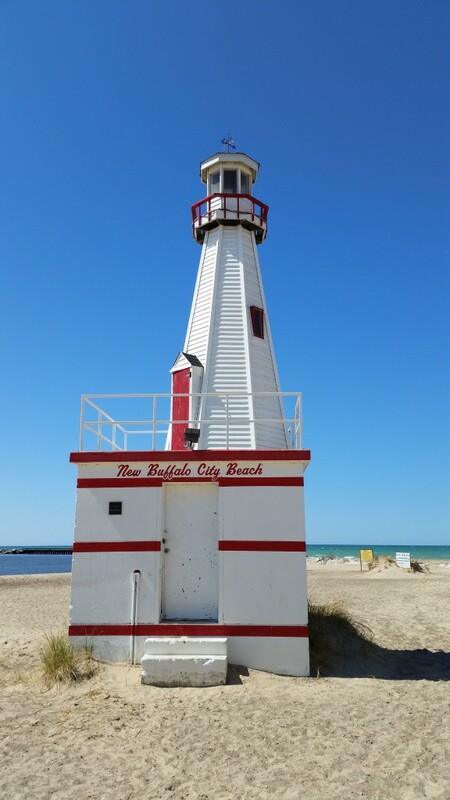 While New Buffalo itself is a small town, it is serviced by an Amtrak station, making it a convenient day-trip from Chicago, northwestern Indiana or other parts of Michigan! 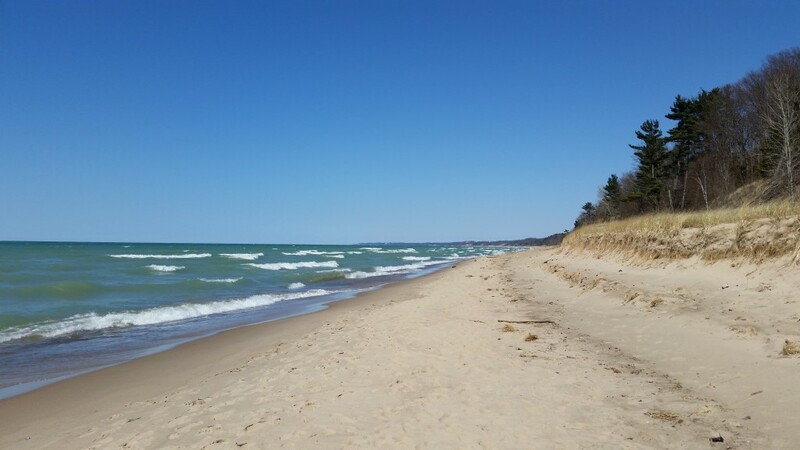 One of the best activities to do in New Buffalo is heading to the City Beach, which features a large, sandy beach and a dune walk. 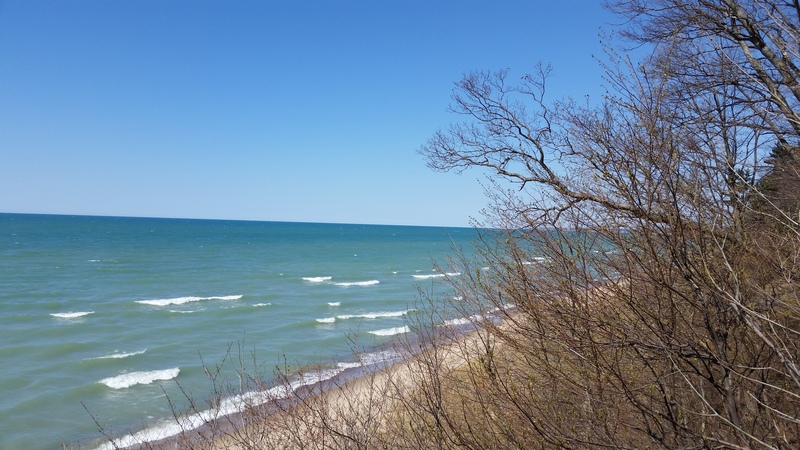 The views from the top of the dunes are spectacular as one can see not only the vast expanse of Lake Michigan, but also the skyscrapers of Chicago on a clear day! 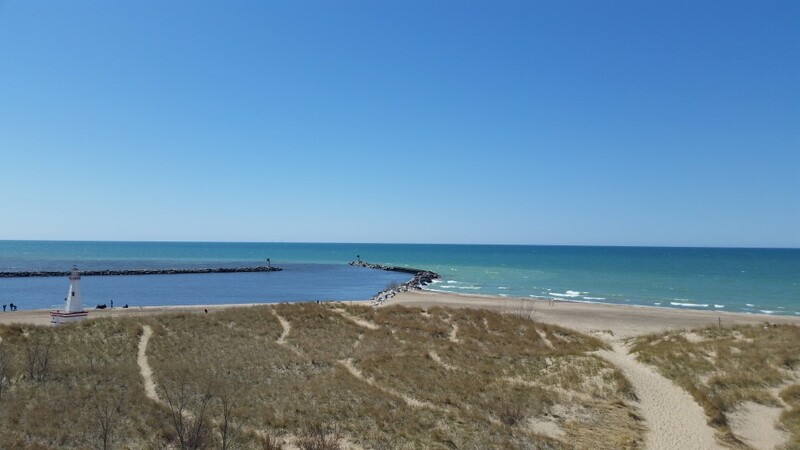 There are other activities as well, such as canoeing on the Galien River (there are several liveries nearby) or strolling along the Lake Michigan shoreline. 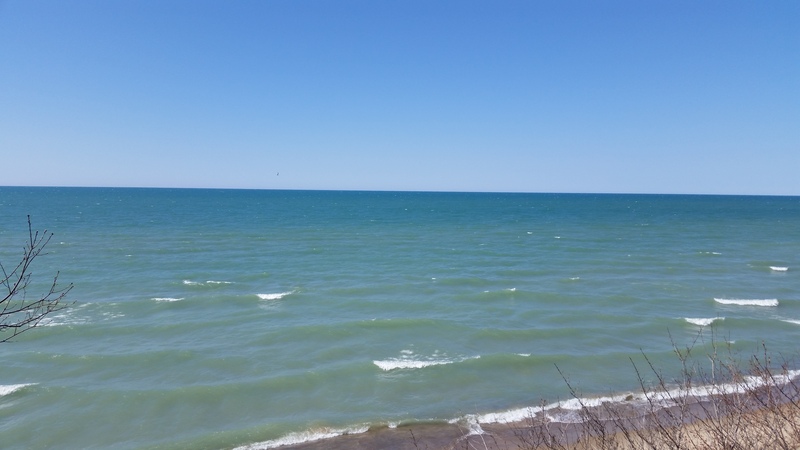 Traveling out of New Buffalo along the tree-lined Red Arrow Highway (named for the famous 32nd Infantry Division, whose members hailed from Wisconsin and Michigan) allows a traveler to see quaint art galleries and restaurants. The Red Arrow Highway travels northeast from New Buffalo through the rustic towns of Union Pier, Lakeside and Harbert, each unique and appealing in its own ways. 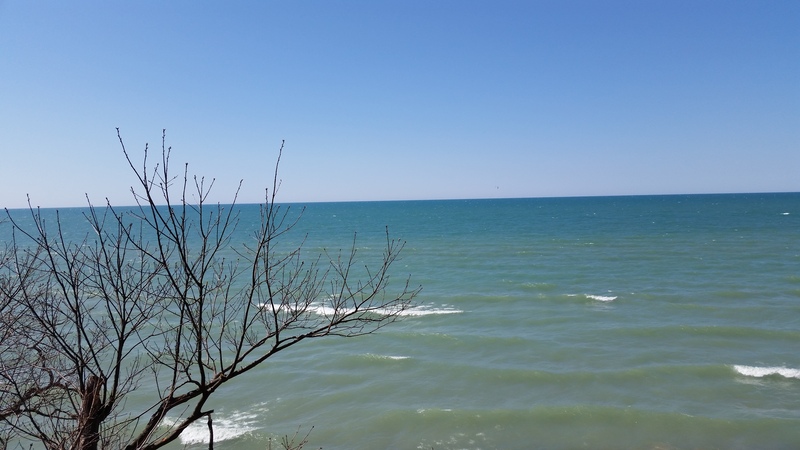 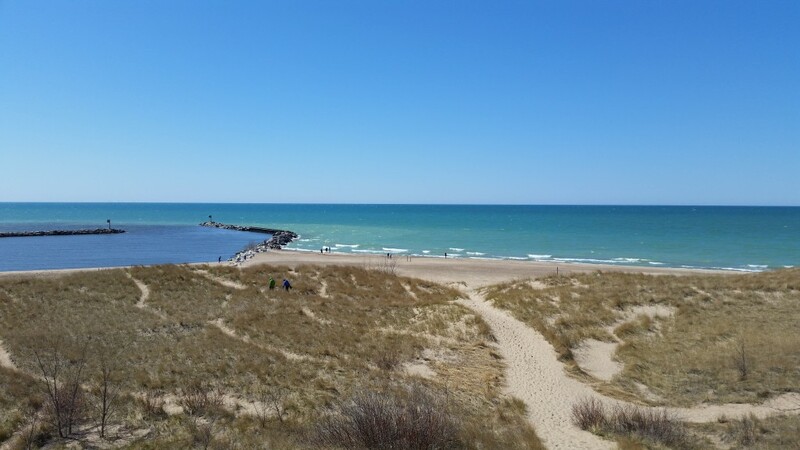 Traveling along the Red Arrow Highway also affords the adventurous traveler one of the most picturesque Lake Michigan beaches, Cherry Beach. 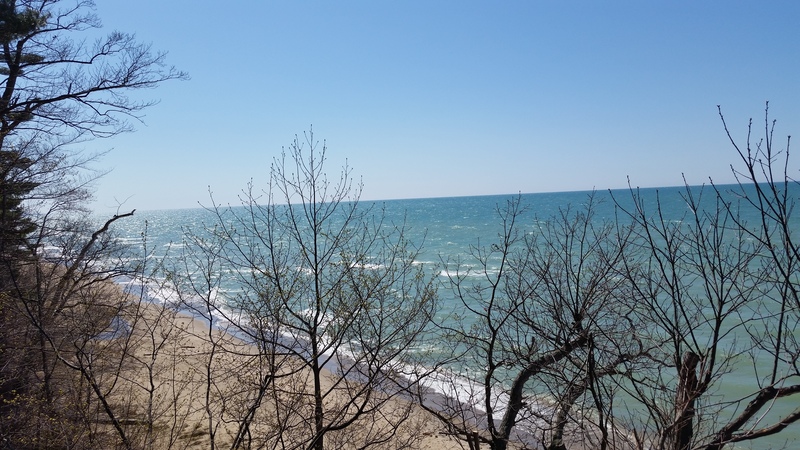 Cherry Beach is located at the end of W. Harbert Road (located in the town of Harbert) and is reached via a wooden set of stairs. 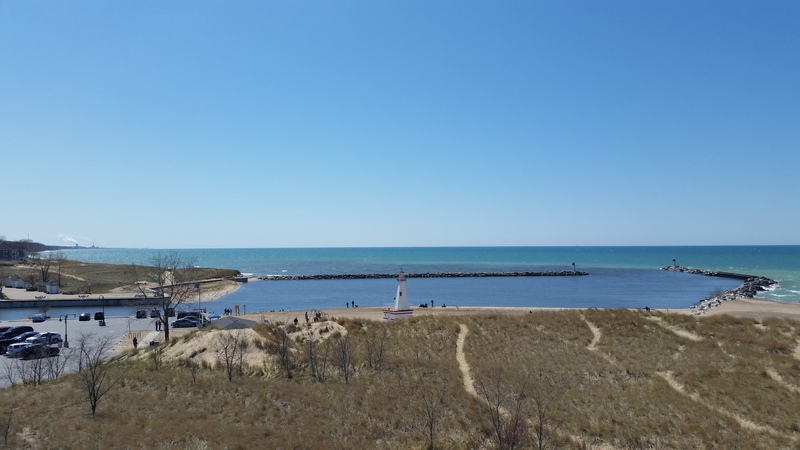 The view from the beach offers glimpses of a sylvan shoreline to the south and Warren Dunes State Park to the north. 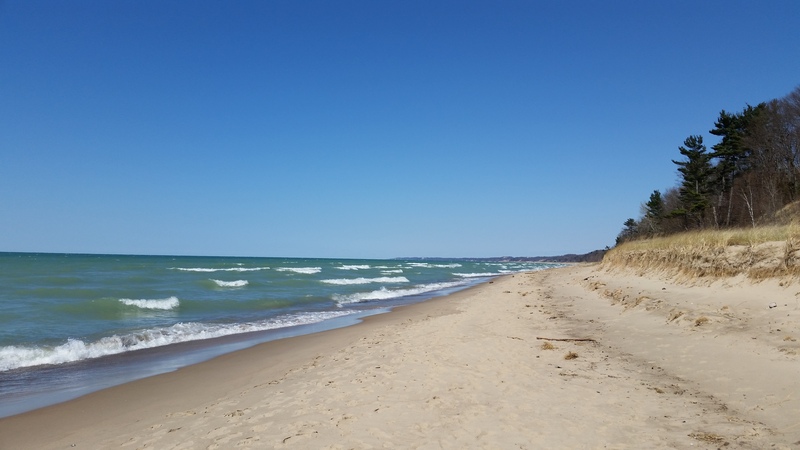 Next time you find yourself in southwestern Michigan, make sure to visit Harbor Country!